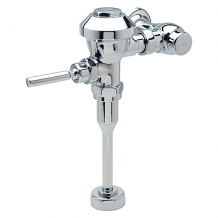 Equiparts is a supplier of ZURN flushometer units. 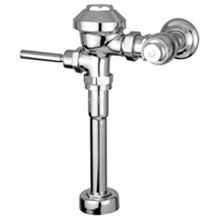 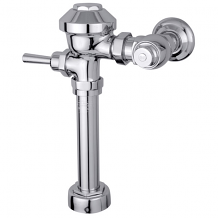 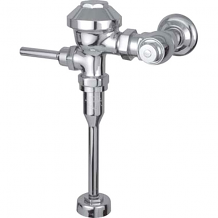 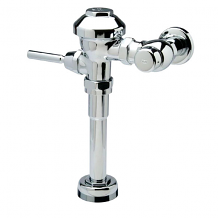 Our ZURN flush valves include the 1.6 gallon ZURN Closet (Toilet) Flush Valve with the Aquavantage 1-1/2” Vacuum Breaker and a triple-filter bypass diaphragm valve. 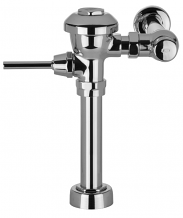 Contact us today at 1-800-442-6622 for pricing or with any questions about ZURN Flushometer flush valves.